BRAND NAME AND OEM RECOMMENDED LUBRICANTS. Advantage Distributing and Lubricants has a full line of filters, oils, lubricants, greases, and specialty materials to meet the high demand of engines today. 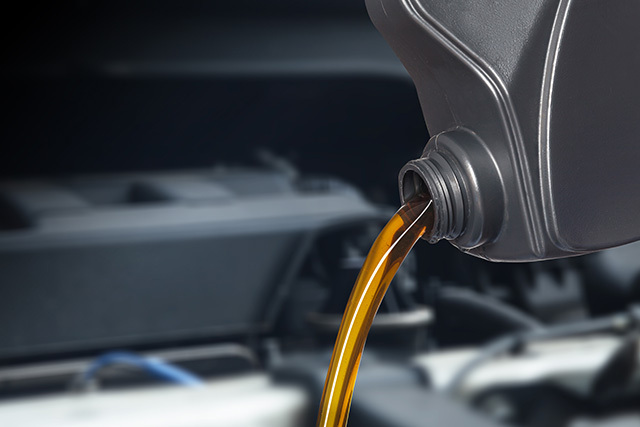 Technically advanced engine oils and lubricants meet the challenges of the road. Superior protection against wear, contamination, and piston deposits while providing excellent performance and fuel economy. Today's engines face a variety of harsh and extreme conditions from high temperatures, heavy loads, and harsh environmental conditions. Our specially formulated lubricants, oils and greases have the most advanced and rigorously tested additive systems to deliver unsurpassed protection and performance. From a single stall to multiple service buildings we have everything you need to service your customers: Baldwin filter, oils, lubricants, greases and shop supplies. A full line of lubricants to provide optimal protection on every part of your operation. Bulk ship to single cartridges and shop supplies. Contact Advantage Distributing and Lubricants today to get started on the future of your business. Streamline maintenance and increase efficiency. Heavy Duty Engine Oils are engineered to protect your vehicle, improved fuel efficiency, lower carbon emissions, have longer drain intervals and lower operating costs. Our comprehensive oil delivery services allow you to streamline your fleet maintenance operation and ensure that you have the right lubricants for the job. One of the most demanding conditions on a vehicle is your daily commute. The stop, start, and braking can put an enormous stress on your car or truck. Let us help you take care of your vehicle investment with top brand name lubricants that meet or exceed OEM recommended specifications.